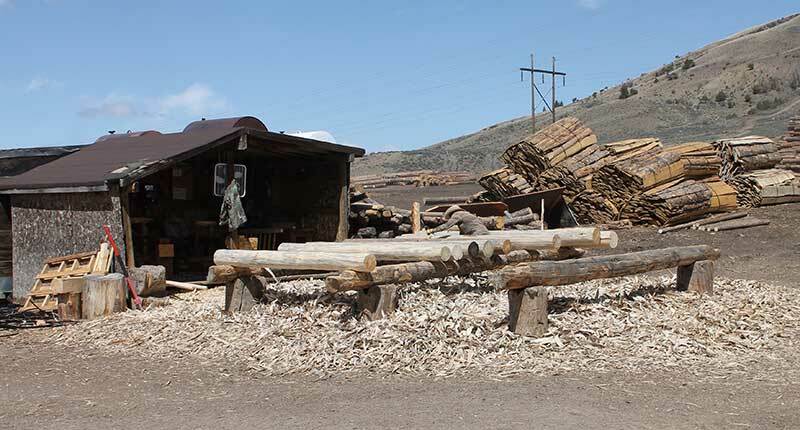 Located in the north central Colorado Rockies, Hester's Lumber is a family owned and operated circle saw mill. We mill locally sourced lodgepole pine, Engleman spruce, douglas fir and aspen with one of the nation's only circle saw mills. We invite you explore the site to learn more about us, our products, and our services. 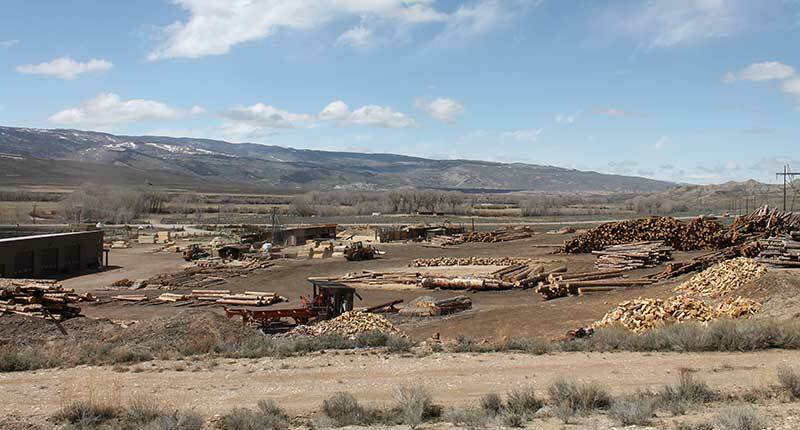 We are a circle saw mill specializing in rough cut lumber, timber and log products. In addition to rough cut lumber, we offer S3S, S4S and tongue and groove planing services. 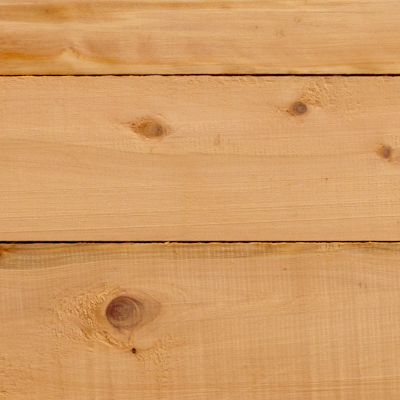 Our timber is locally sourced in the northern Colorado Rockies, and includes lodgepole (aka beetle kill / blue stain) pine, aspen, douglas fir and Engleman spruce. Established in 1987, Hester's is a family owned and operated circle saw mill. We pride ourselves on the quality of our lumber products & maintain a staff of long-term employees - many of our sawyers are father / son teams. We are proud to have made many houses, unique homes. Our Douglas fir paneling (shown here) gives your home a durable interior that brings the beauty of Colorado wood grain to your home. 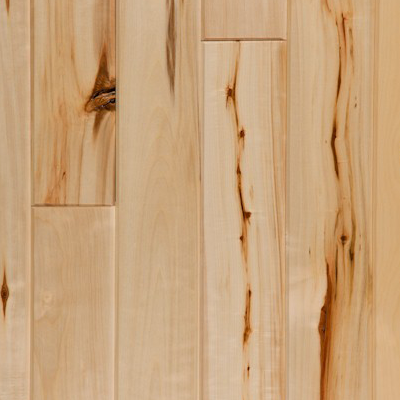 The light wood and blended wood grain of Aspen creates a light & bright feel for your home's interior. 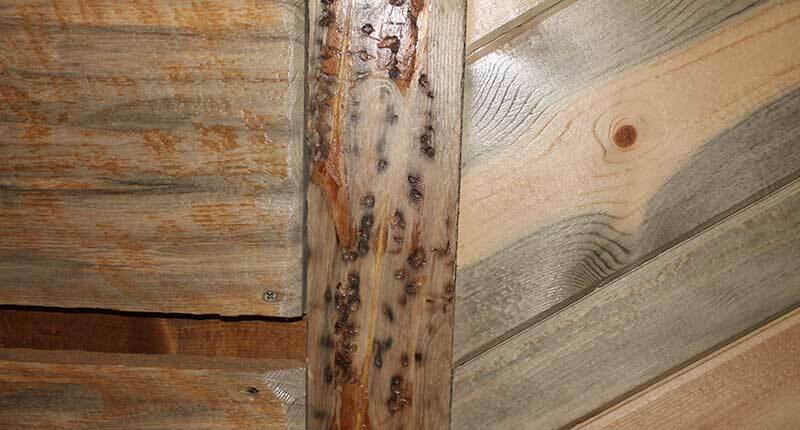 Character logs bring a distinct Colorado mountain feel to your homes entrance. A well crafted cabin using our 6 in. D-Log house logs. An example of stairs crafted using our high quality character logs sourced in Colorado and chosen for their unique knots and wood grain, also available with blue stain or beetle kill coloring. Our custom work can fit any project! Delivery of large logs is no problem, contact us for prices. Peeled logs being delivered to custom log home site. Color is light brown with darker growth rings and contains hints of yellow and/or red. 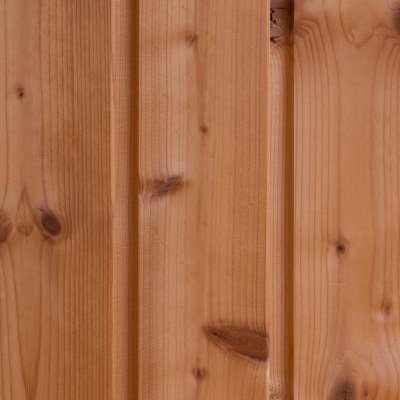 Engelmann Spruce is a cream to white color (shown here stained) and is used for indoor general construction. Heartwood is light reddish/yellowish brown, sapwood is yellowish white. Heartwood tends to be a light brown. 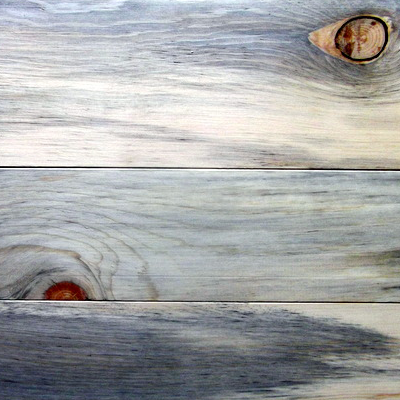 Wide sapwood is a pale yellow to nearly white, and isn’t clearly demarcated, tending to gradually blend into the heartwood. 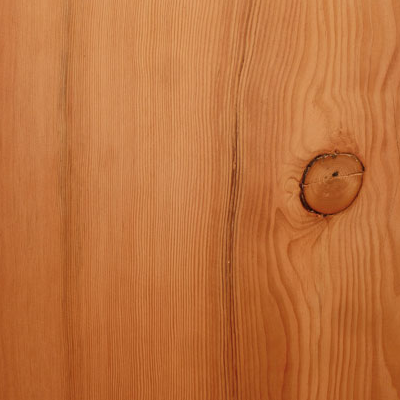 "Blue stain" or "beetle kill" pine is lodgepole pine that has been killed by the mountain pine beetle. The byproduct of this bark beetle is a beautiful blue coloring (stain) in much of the dead-standing pine we harvest. Many thanks to Hester's great team. It was a pleasure to work with you guys, first class lumber and nice customer service. We enjoyed our experience with Hester's, and our home looks great! Another thanks to Hester's Lumber. Great company, great products! I love the peeled logs & your sawers are very professional. Our timbers turned out great! Just wanted to say the logs looked and worked perfect for our project for our dad's birthday. Thank you again for your help on this!